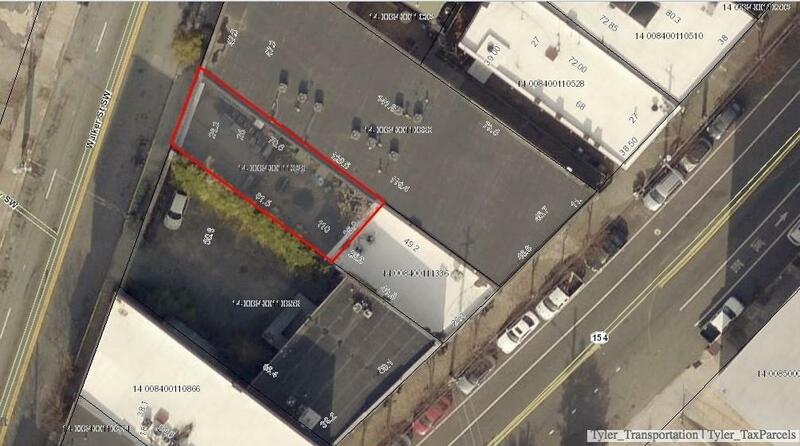 SALE REQUIRES SIMULTANEOUS EXECUTION OF SALE AGREEMENTS AND CLOSINGS FOR 296 WALKER(ALSO KNOWN AS 0 PETERS ST), 309 & 305 PETERS ST. 3 PARCELS, 2 QUAD RENTAL LOFT BLDGS, 2 PARKING LOTS TOTAL $2.8M. 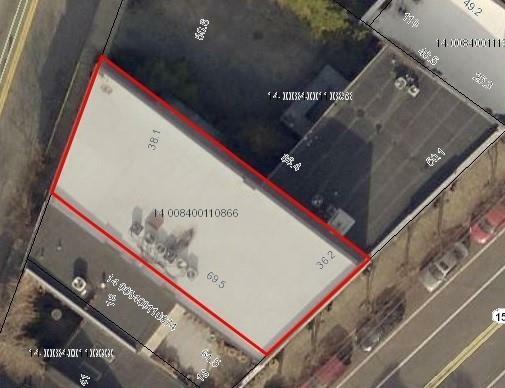 Lot has 2 garage doors, adjacent to 309 Peters parking lot (can be combined), can build up to 4 levels, expand 305 Bldg over dbl garage bay/garden. Walk to Mercedes Stadium, Gulch, Phillps Arena, Centennial Park. 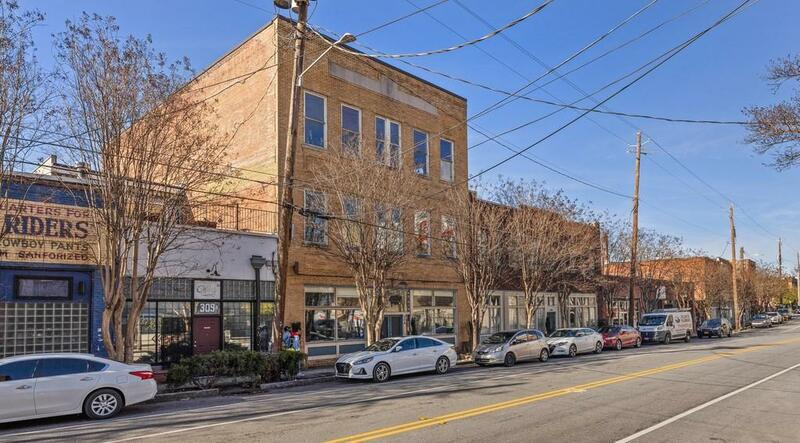 Unique opportunity in heart of downtown Atlanta. QUALIFIED PRINCIPALS. Do not disturb tenants.